Slovenia takes over from mountainous Italy on its north-western border, disputing the Soviet Union’s artificial separation. It should have always been part of Europe. With Austria to the north, Hungary to the northeast, Croatia to the southeast, and the Adriatic Sea to the southwest. 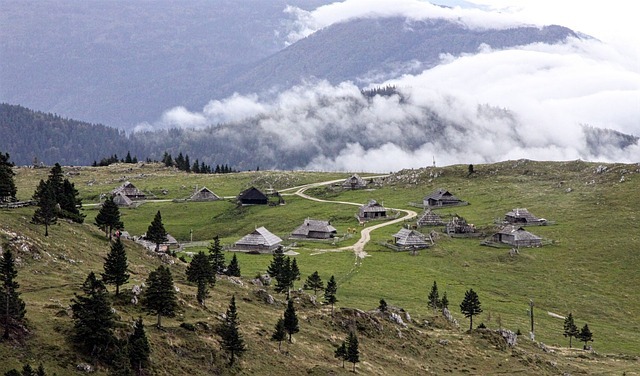 Thus, it makes an interesting region to explore in a Slovenia motorhome rental or campervan hire, being at the intersection of Slavic, Germanic, and Romance languages and cultures. We have depots in Ljubljana, and Celje to the east where you will find a rental recreational vehicle to suit your tastes. Slovenia has four main highways reaching out from the capital Ljubljana towards the northwest, southwest, southeast and northeast of an approximately rectangular country. Three international airports, namely Ljubljana centrally, Maribor in the east, and Portorož in the west connect with major European and international carriers. Slovenia benefits from a temperate latitude under influence from the Alps and the Adriatic Sea. Accordingly, the weather is sub-Mediterranean in the south, while winters can be severe in the high northern mountain regions. 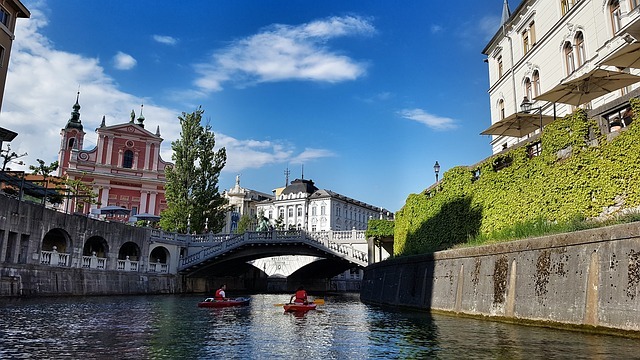 Slovenia has largely untapped tourist potential. Although our clients report comfortable campsites at major points to welcome their rental recreational vehicles. The Julian Alps present picturesque lakes and dramatic mountain ranges for winter skiing, while in summer Venetian Gothic towns such as Piran and Portorož offer traditional seaside holidays. Archaeologists confirm Slovenia was a progressive society in pre-Roman times, which may have attracted incursions from neighbouring Italy. The Slavonic people migrated from the Alpine region in the sixth century, and adopted Christianity during the Middle Ages. The Balkan region became isolated during the rise of the Germanic period across the border. However, this encouraged the unique Slovenian culture which is a major attraction. 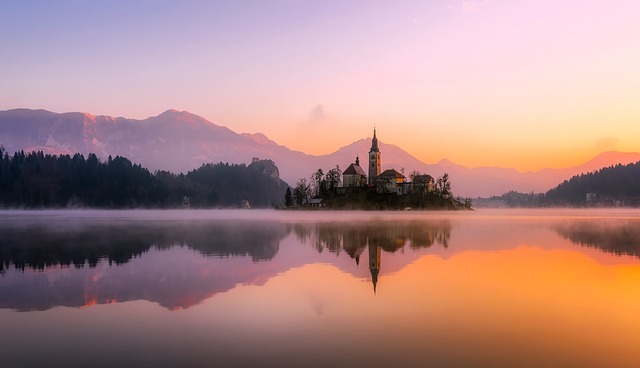 Slovenia has 2,500 churches, 1,000 castles, numerous ruins, and manor houses worth visiting to explore. The cuisine is a pleasant blend between Austrian / Hungarian cuisine, and Balkan tastes reminiscent of Estonia, Latvia, and Lithuania. The nation’s concert halls come alive with ballet and folk dancing, while numerous festivals, book fairs and open markets may have bargains for collectors to discover. Slovenia remains one of the few places in Europe offering affordable rates. And an escape from the noise at busier destinations. Our Slovenia motorhome rental, RV and campervan hires are waiting for your call. Discover the country now, while it remains a secret to most tourists.